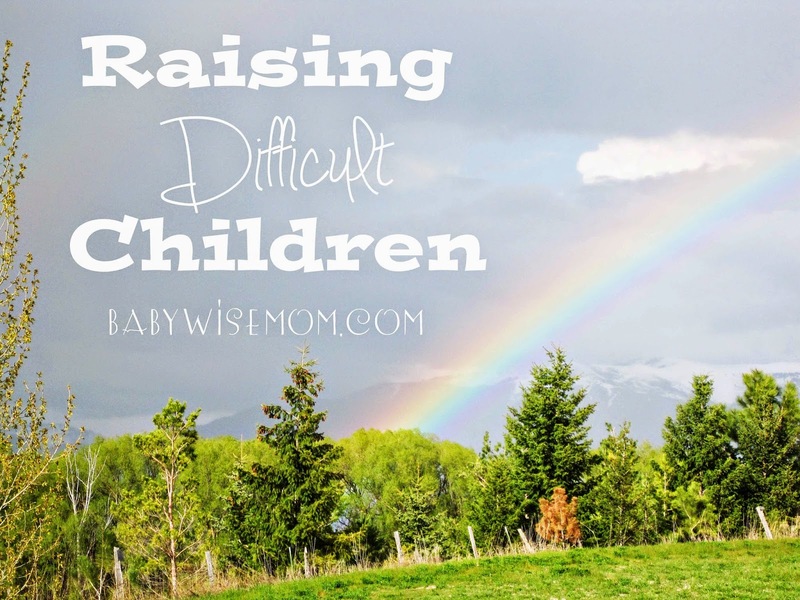 I have noticed in my talking with parents all around, that it seems that every family gets at least one difficult child. Some children put us through “Parenting 101” while some earn us our doctorate in parenting. Sometimes the children are just difficult children. Sometimes the way that we mesh with a certain child makes the raising of that child more difficult. We can wonder why. Why did I get this hard child? What am I doing wrong? Why, despite my best and valiant efforts, is this child difficult? I love this thought from a grandmother who was pleading with the Lord as to why she was given a grandson who had made some bad choices and was in prison. She had always been faithful and wondered why she had been given this difficult child. I love this thought. Sometimes we are given difficult children because we are the ones who can love them best. I think we all know amazing people who have had a child stray even though they did everything seemingly right. Sometimes, despite our best efforts, our children will make wrong choices. Always keep in mind that the Lord knows your abilities and has sent you the children that you can do the most for. He loves them more than you do and wants what is best for them even more than you do. Lean on Him through those difficult moments. Love them and continue forward faithful.